May 23rd at 7 p.m. 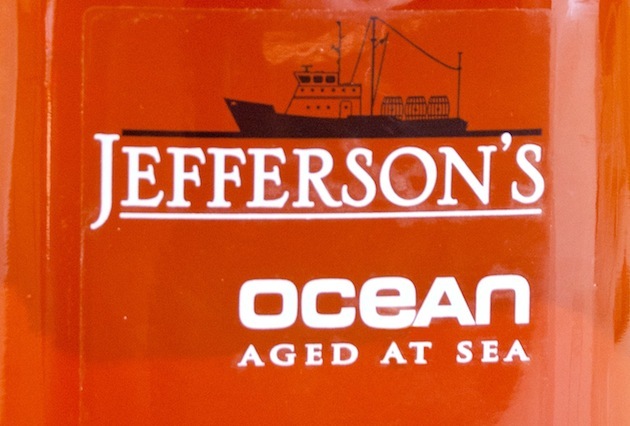 Taste rare, extinct, select, and old bourbon while eating world class cuisine and listening to bourbon industry experts! 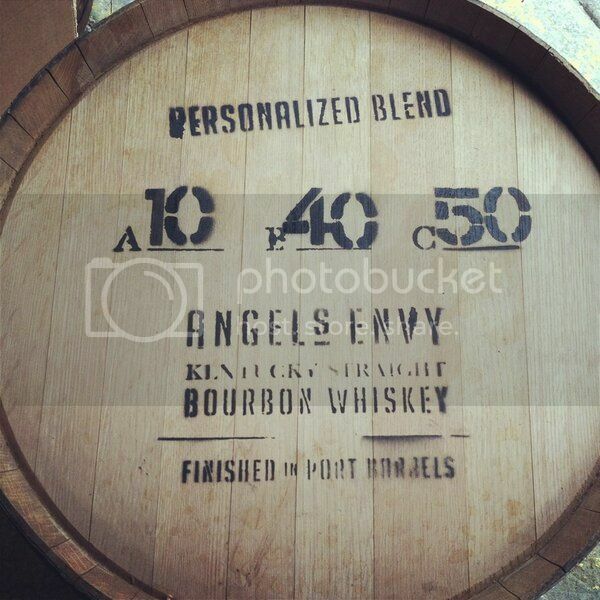 Featuring; Angels Envy's Hand Created Blends by Master Distiller. These bourbons have never been made before and will never be made again!